...endocrinologists are often described as medical and scientific detectives who untangle complex symptoms and cause-and-effect relationships to diagnose conditions. 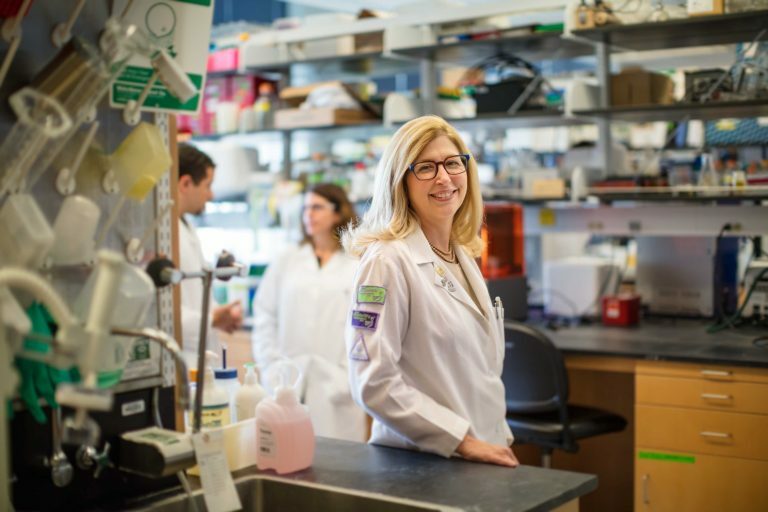 They are at the forefront of providing quality care, conducting bench research and developing new therapies for hormone-based conditions that affect millions such as diabetes and obesity. They also have the scientific expertise to study and diagnose hundreds of rare disorders such as acromegaly and Cushing’s disease. Our members are specially-trained physicians, researchers, clinicians, scientists, and educators, united in a global community devoted to furthering hormone research and achieving excellence in clinical care. Our members are at the forefront of scientific innovation and have been awarded 10 Nobel Prizes in Physiology, Medicine, and Chemistry -- including four to Society presidents: Edward Kendall, Edward Doisy, Rosalyn Yalow, and Roger Guillemin. Our members leverage cutting-edge research discoveries to improve care for people with hundreds of debilitating hormone-related diseases and conditions, such as diabetes, obesity, osteoporosis, thyroid disorders, infertility, growth disorders, sleep conditions, and endocrine cancers. Our members are committed to broadening understanding of the critical role hormones play in human health and advocating on behalf of the global endocrinology community. Like our membership, our leaders represent the endocrinology field’s diverse scope. Our Council and Committees include basic and clinical researchers as well as clinicians from around the globe. Together, we work to promote optimal health by embracing advances in endocrine science, education, and care. They are committed to providing the highest quality care for individuals with endocrine conditions and to supporting research that will produce the cures of tomorrow. To grow the field, our officers and volunteers support the career development of every professional working in endocrinology. Learn about our Officers and Council, Committees, Ethics and Society Documents, Staff, or view our Staff Directory.